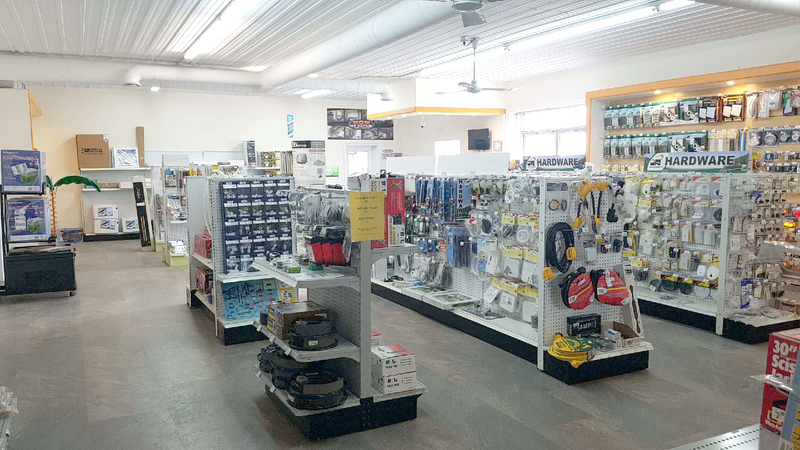 We stock a wide variety of RV parts and camping accessories. 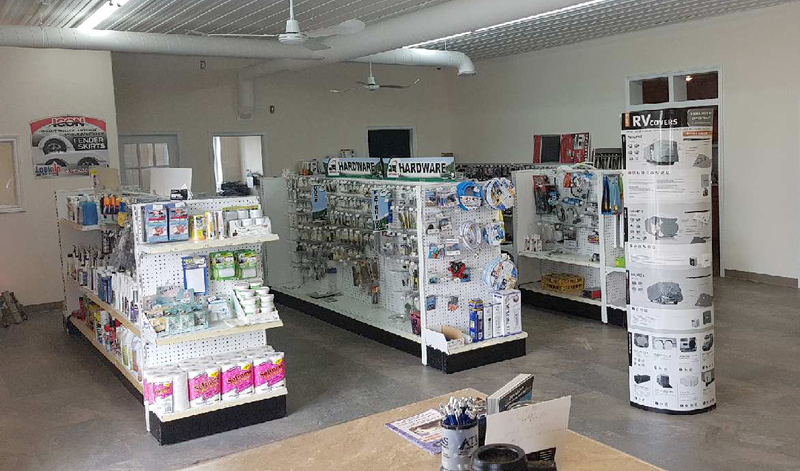 Visit our shop and see for yourself! See our online catalogue for thousands of RV parts and camping accessories.